Early on, the majority of their rescues came from Oregon. 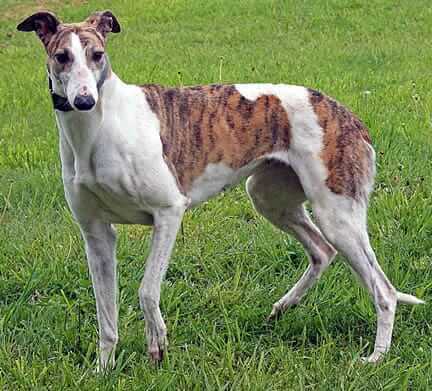 But now that racing has been outlawed in Oregon, and the breeding of dogs restricted, a significant number of their rescues come from states that still allow dog racing, like Florida and Texas. Like our other greyhound-focused grant recipients, some of their dogs are rescued from the track in Tijuana, Mexico. However, they will accept any greyhound in need, regardless of its state of origin. These days, it’s just as likely that the greyhounds will come from an animal shelter or from an owner-surrender situation. Greyhound Pet Adoption Northwest prides itself in the fact that no greyhound will be turned away, no matter its condition. 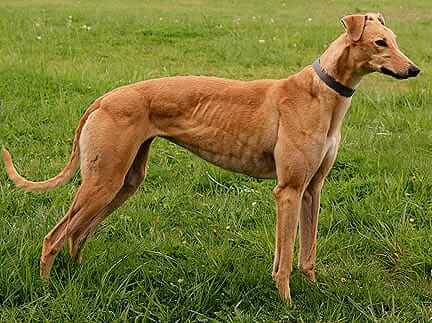 With an average lifespan of 12 to 15 years, most racing dogs retire between the ages of two to six years. While some are forced into retirement due to injuries, many are healthy and relatively well-behaved given their circumstances. Typically, retired greyhounds are predisposed to gentleness. Accustomed to interacting with people, the average retiree is crate-trained, ready to go on long walks and relishes the one-on-one attention they will receive from a new pet parent. 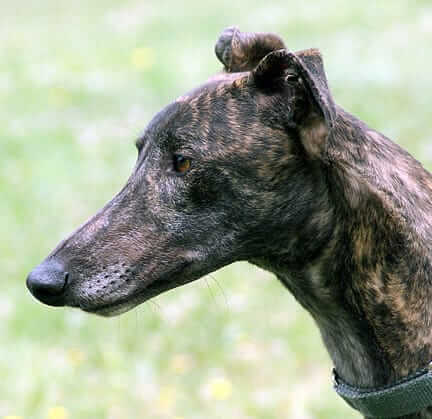 Greyhound Pet Adoption Northwest holds local "Meet A Retired Racer Day" events, allowing anyone with interest in greyhounds to visit with some in person. All of the rescued canines live in foster homes prior to being made available for adoption. In the last couple of years, they’ve exceeded more than 100 fostered animals annually. 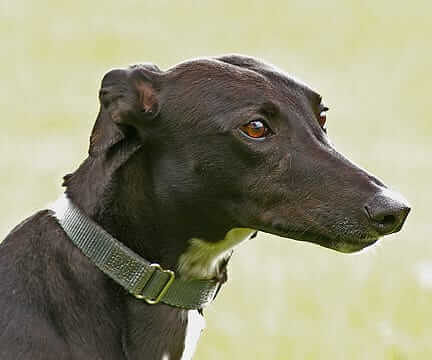 Aside from their life-saving enterprises, Greyhound Pet Adoption Northwest takes every opportunity to demonstrate just how desirable these elegant creatures are as companion animals, showcasing the dogs currently available for adoption. The intrepid rescue operates a ‘virtual’ open-door policy, providing non-stop access to adopters to address any questions or concerns they have about their adoptive pet kids. With a placement representative assigned to each adoption case, prospective greyhound adopters receive the utmost in service for a smooth transition to pet parenting. For all that they do to improve the lives of greyhounds in need, funding this grant was our great pleasure. Our financial award was earmarked for improvements to the physical facility that houses the dogs prior to entering a foster home. If you or someone you know would be interested in supporting this fabulous organization, we encourage you to visit their website at gpa-nw.org (or call them directly at 800-767-5139). You never know … you could end up finding your new best friend! Dr. Jane’s Foundation has provided funding to animal rescue groups all over America since 2007. Our non-profit wing could not have achieved what it has without the continued patronage of our customers and the contributions of individual donors. On behalf of all the greyhounds now living in comfortable, loving environments thanks to this outstanding rescue, we thank you for caring enough to make a difference. If you’ve had experience with an animal rescue organization worthy of special recognition and financial support, please encourage them to fill out a grant application. Interested parties should call us toll-free at 877-387-4564 … one of our customer service agents will be happy to share all the details. Love knowing that my purchases are helping animals get placed in loving homes by reputable rescues.